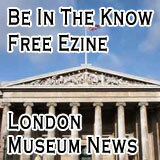 This London Guide page will cover all those areas which surround central London and which sometimes can get left out of visitor itineraries. 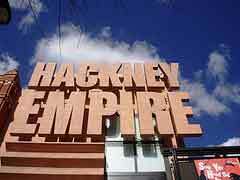 I have lived in East London all my life and know just how many great things there are to do here. 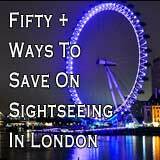 This is true for all of the outer London boroughs, this page will highlight some of the main venues and places to include on your trip. 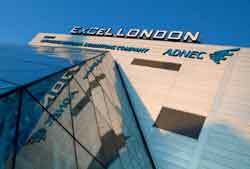 Although traditionally known for being the poorer side of London, this area has a rich social history and in recent years has been developed and now contains some of the best visitor attractions, including the Olympic stadium and park. 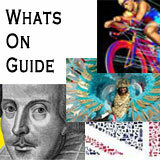 Exhibition, Events, Concerts and more. Built in 1901 this theatre is rich in history as well as putting on some great theatre shows. 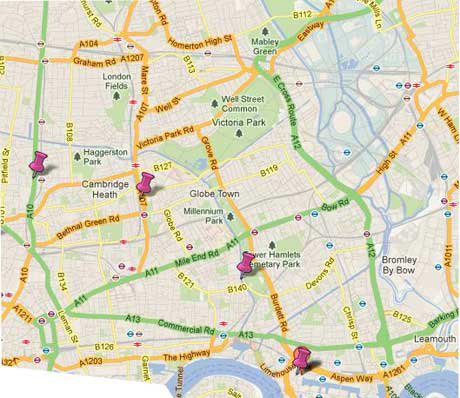 East London consists of many different boroughs, each with their own shopping high street. the quality of the shops in these high streets can vary dramatically. If you are looking for quirky and quaint shops with a traditional market on Saturdays, then visit Broadway market, London E8 which runs from London Fields park to the Regent's Canal. 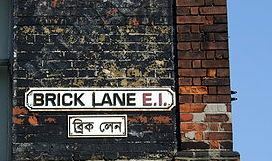 If you are looking for something a little more grungy and ethnic then try Brick Lane. Full of good Indian restaurants, retro fashion and original handmade items. For the top branded shopping experience with lots of choice then the newly opened Westfield Shopping center in Stratford is the place to go. 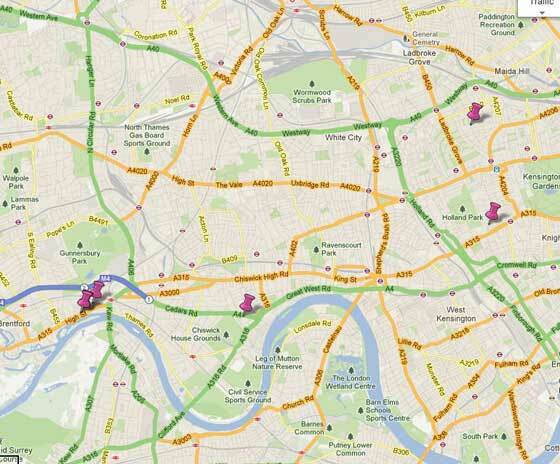 South London is the large area south of the south bank and River Thames. 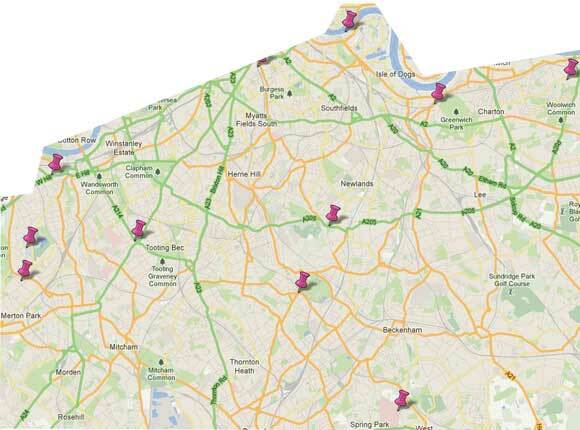 It stretches quite away down away and from Woolwich in the east to Merton in the west. 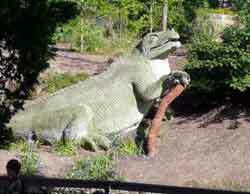 Has a great Dinosaur park with giant models which were built in 1854 and are now known to be wildly inaccurate. An eclectic mix of cheap wigs and exotic foods. A vibrant market with a very unique flavor which is unique to Brixton. A fabulous mix of antique and craft stalls all mixed up with shops selling items with a nautical theme. 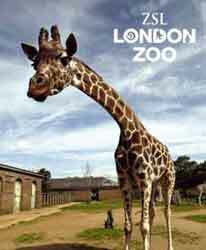 West London is known as the more affluent side of London and was the first area to be developed after the city. Built in the Tudor times with Georgian and Victorian additions. London's Last family run brewery. 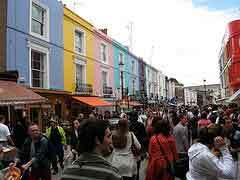 Although known as London's longest Antique market, Portabello road is also a very trendy and with it kind of place. Coffee bars, music venues, unique clothes shops and right at the end of the market a great flea market. I love this place, go in the week for a relaxed walk alone the road. Go on the weekend especially a Saturday, for a a crammed packed buzz of a shopping experience. Large shopping mall with all the top brand stores. What can I say about North London. It is so many things, from trendy and upmarket I.e. Hampstead and Highgate to grungy and edgy like Camden and Islington and all there is in between. This is a very well kept and fascinating place to visit. some very famous people are buried here such as : George Eliot, Douglas Adams and of course Karl Marx. 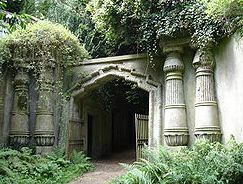 The east side of the cemetery is free to wander but the more Gothic and mysterious west side with its catacombs is only accessible via pre booked tours. This is a lovely little area, popular with celebrities. The little parade of shops are all unique and individual, with boutique fashion stores and artisan food stores, fantastic little restaurants and cosy pubs. 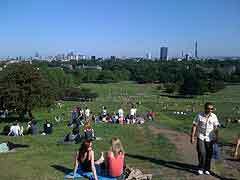 With fantastic views over London it is also a great place to come to get away from it all and enjoy a picnic high up overlooking our great metropolis. Kenwood House - closest Tube is Hampstead. A lovely neoclassical mansion which is situated in the grounds of Hampstead Heath. Currently closed for major works the house will re-open in the Autumn 2013. However the grounds and it's fantastic cafe will remain open and is well worth a visit by themselves. 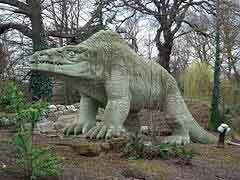 One of the oldest Zoos in the world (est. 1828). Over the years the zoo has been modernised to provide the best possible habitats for the animals and a great day out for all the family. I've been going there since I was a very small child, love it! 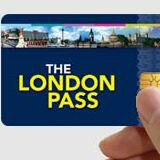 Get in for FREE with a London Pass. 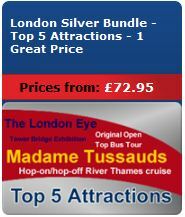 This is one of London's most popular tourist destinations. 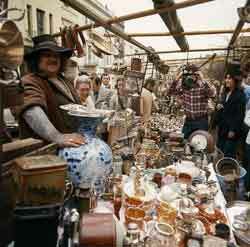 It is really a collections of small markets near to Camden Lock. The markets all vary in what they have to offer. You will find top of the range unique designer fashion to grungy street clothes. 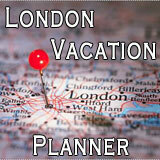 Tourist items to hand made crafts, jewelry and a myriad of unusual and beautiful decorative items. Best time to go is the weekends especially Sunday but be prepared for the crowds. Although the name is similar this market is not in Camden but is in the neighboring borough of Islington. 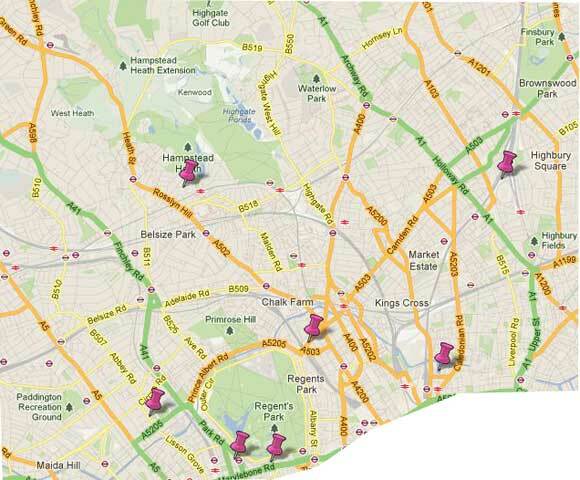 Islington is a well heeled area with the usual range of hi street shops. However Camden Passage is is a set of four arcades selling antiques along a rather pleasant narrow street away from the noise of the traffic. Open most days but weekends are probably the best time to visit.